Enterprise Commercial Cleaning in Long Island, NY, prides our self in knowing that we offer quality services at reasonable prices. We provide expert commercial building maintenance and office cleaning services. 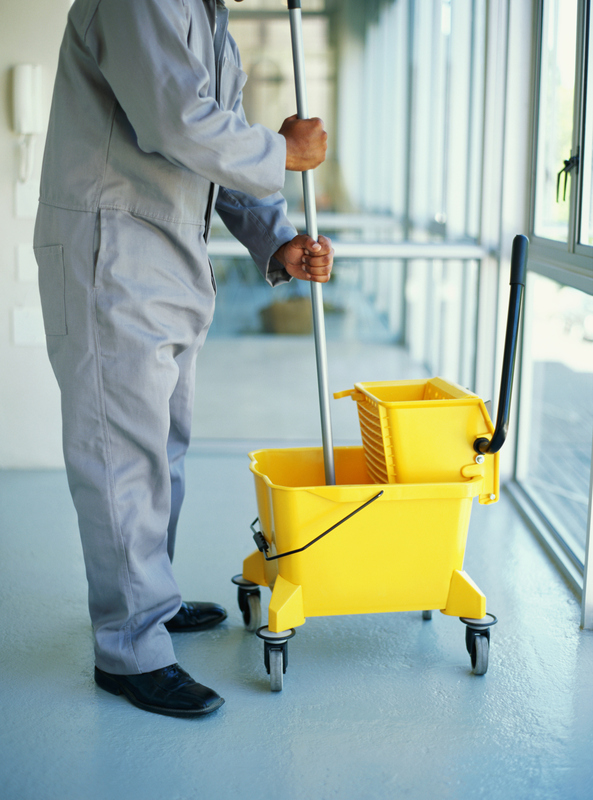 Enterprise Commercial Cleaning is a well-known cleaning contractor that's been in operation since 2006. We offer unmatched cleaning services to local business throughout Long Island. Prices for our services are based on the specification of the cleaning contract, which depend on frequency of cleaning, square footage, number of bathrooms and other factors. We offer a free quotes based on the bids specification. Are you concerned about the environment or your health? Then rest assure that we offer green cleaning products. We do not compromise quality by using non-toxic chemicals. Eco- friendly cleaning products are meant to protect employees and the environment from harsh chemical that leak into the air as well as the water supply. More and more businesses are turning to green cleaning. We are a company that recognizes the benefits of using eco-friendly products. © 2016 Enterprise Commercial Cleaning. All Rights Reserved.